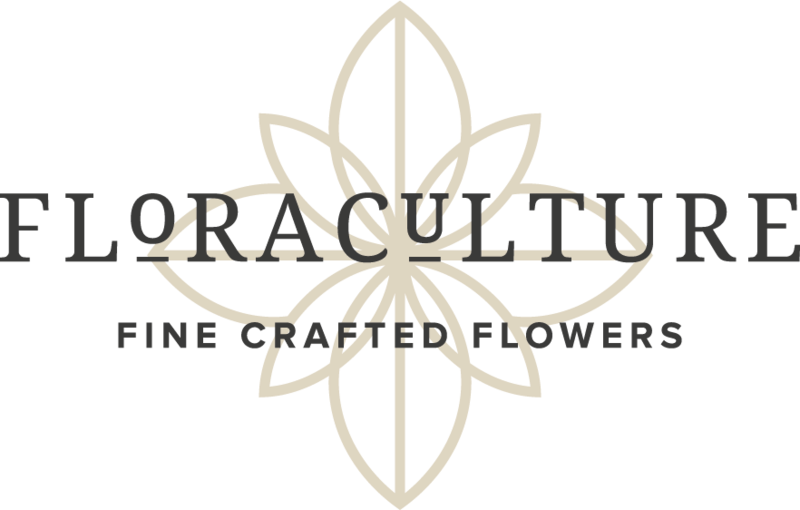 Floraculture cultivates unique and exceptional varieties of cannabis using only the finest, local inputs available. With refined techniques developed over decades of experience, we provide a product our customers have come to trust for it’s cleanliness, flavor, and excellent user experience. We are a small group of friends who love to grow flowers. Our master gardener has been honing his skills for almost thirty years, out of a passion for nature, botany, and a personal desire for an exceptional smoking experience. We have established ourselves as a top shelf, medicinal product over the years with several San Francisco Bay area dispensaries, formerly using the name UP HERE Medicinals.